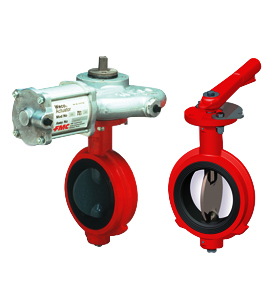 Arm-Tex is a leading distributor of FMC's Weco® butterfly valves. 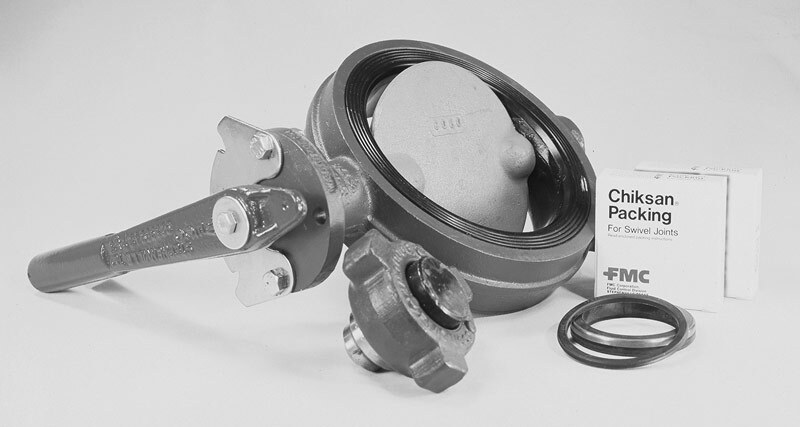 FMC butterfly valves have been solving fluid control problems in oilfield and general industrial applications for over 6 decades. FMC Technologies is putting that experience to work for you in more ways than ever before- meeting your changing needs with dependable Weco® butterfly valves, operators, and actuators. The Weco® Model 12, Weco® Model 20, and Weco® Model 22 Butterfly Valves are among the most reliable, longest lasting, and easiest to maintain butterfly valves in the market. FMC Technologies also manufactures pneumatic vane and piston type actuators to automate your process flow. 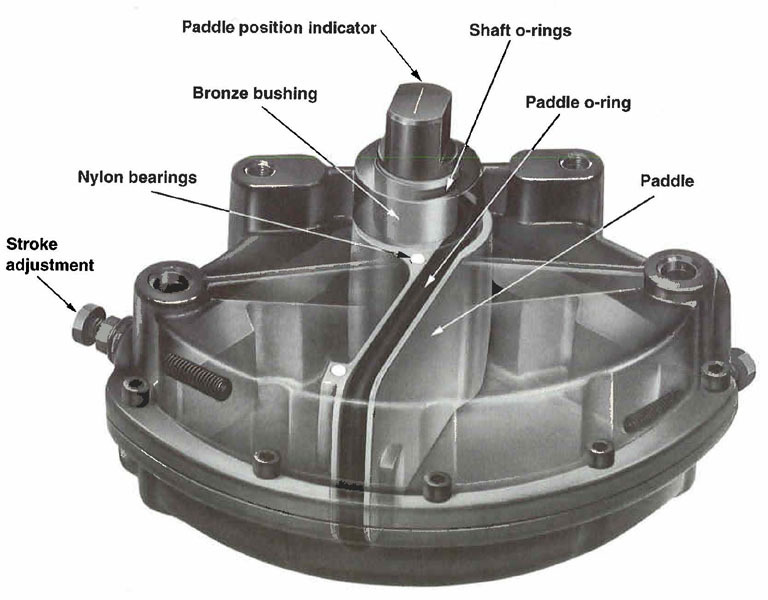 To meet the most demanding industrial and oilfield applications. These actuators are designed and manufactured to work with their plug and check valve products. By utilizing Weco® valves and actuators, you have selected a fully integrated solution to your actuated valve needs. The Model 200 pneumatic vane actuator is a quarter-turn, double-acting actuator and is built around a rugged two-piece die-cast aluminum housing design. This actuator requires no field lubrication, is fully repairable inline and mounts directly to the valve in any quadrant. The model 300 and Model 500 pneumatic piston actuator is a single piston design with 90 degrees of rotation and can be configured for double-acting pneumatic operation or fail-safe spring return. 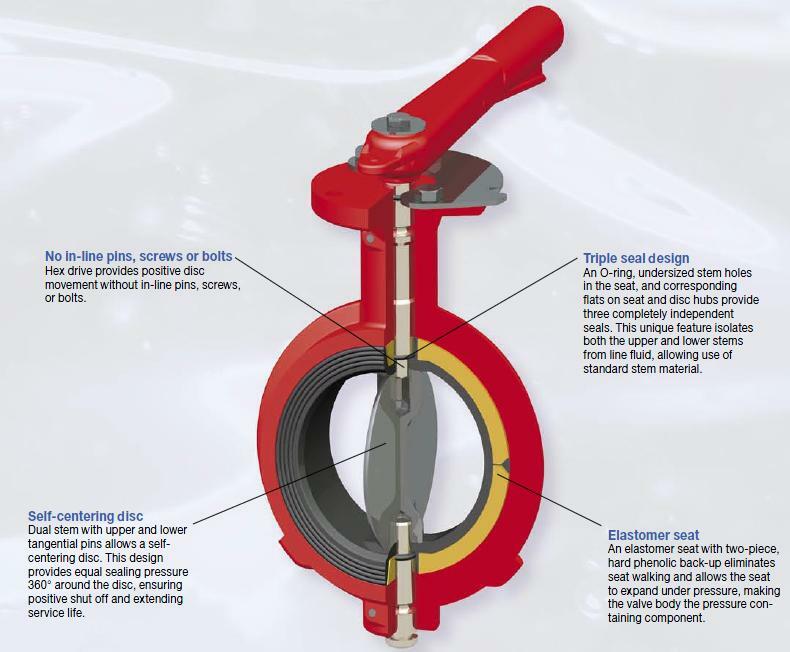 Call Arm-Tex today to discuss the full line of FMC butterfly valves and how it can fit your needs.